You used to love your job. Every day was filled with a new challenge. You were flying high on the wings of your career and the sky was the limit, or so it seemed. Somewhere along the way, however, the cabin pressure in the organization drastically changed and along with it your attitude. Now, you don’t like getting up and going to work every day. The people you work with annoy you more than they should. You’re not challenged with the everyday business that monopolizes your existence or you simply stopped caring about it. In short, the passion is gone and the paycheck is the only thing you really look forward to anymore. You are entering the airspace of the Land of Enough is Enough. It’s not uncommon to get fed up with your job, no matter how much you may love it deep down inside of your heart. We’re only human, after all. When the occasional petty annoyance at work intensifies and becomes the norm, however, it may be a sign that it’s time for you to move on professionally. 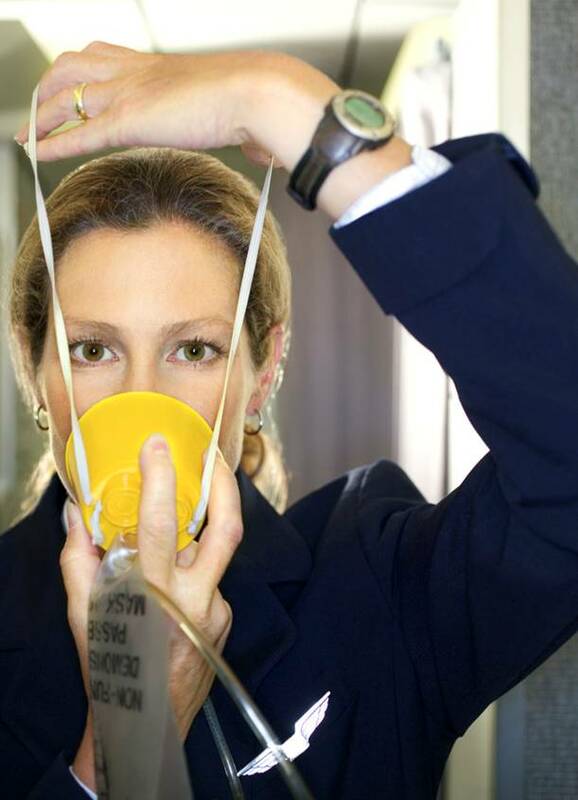 In the event of professional decompression, reach for your own oxygen mask. It will not automatically appear in front of you. To start the flow of oxygen, update your resume. Place your resume firmly in the hands of new potential employers and breathe normally. Secure your intentions to leave your present organization in your mind but do not share that information with with your coworkers or supervisor at this time. Although your new job may not quickly materialize, the simple fact that you are taking positive steps to move forward and continue your professional survival will increase the flow of oxygen to your brain and quite possibly to your soul. If you are job searching among those who exhibit child-like behavior, take care of your own professional needs before you attend to theirs. Stay the course until you reach your new professional destination, refreshed and ready to soar to even greater heights. This entry was posted in Setting the Bar Higher and tagged attitude, careers, job satisfaction, jobs, oxygen, professions, safety measures, survival. Bookmark the permalink.